Documentary Filmmakers' Association Blog: King Naki is Here! 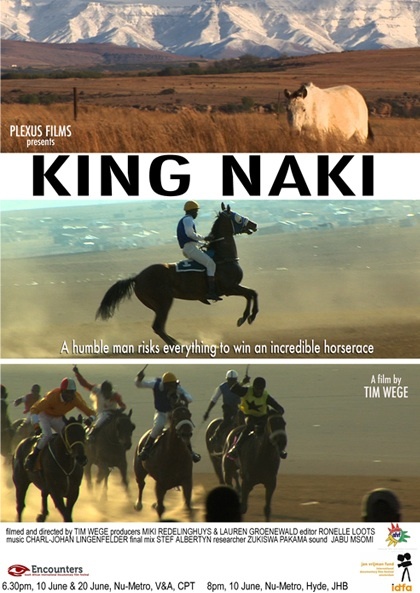 4 YEARS IN THE MAKING, KING NAKI IS HERE! !